Should higher education be for free? It is common situation when people are not able to get the higher education just because of their financial situation. Even if the achievements in secondary school were good enough to get into any university, the dream of higher education stops when it comes to paying for it. The only option then is to take the student loan, but that is risky and also not always available, so many smart and talented people are forced to work simple jobs. That means there is something wrong with this system. The coast of higher education is different in many countries and schools, but in most of the cases the cost for one year of studies is higher that minimum wage. That means it is almost impossible for lower and middle class people to save money for their children education and also it is impossible for student to cover the cost if he works while studying. That is why many people are forced to take loans at very young age without any guarantee they will be able to give it back. Theoretically student loans are specially designed to students needs. That means student loans must be paid only few years after graduating, but nowadays it is very hard to have well-paid job right after graduating. So practically is lot of cases this system is not working and person can become insolvent, just because he wanted to have higher education and better future. That seems very unfair. People who really are willing to study are not able to do that. Maybe someone who was great in exact sciences at school now is working as a waiter, just because he didn’t have a chance to use his knowledge and strong mind in the real life. So we could all agree that higher education should be free of charge or at least for reasonable costs, but it is not all that simple. If students won’t pay, where the money will come from? Universities claim that it is not possible to lower the coast of higher education, because of the high expenses of providing it. Good professors won’t work for free; beside there is need for modern classrooms and equipment, because it is impossible to provide quality education with outdated teaching materials. So with the coast of education, students just cover the expenses of it. Also the governments are usually not able to do anything about the higher educational system. To provide fully free higher education, there should be some serious budget reallocation needed and then there won’t be enough of money for other important scopes. So on the one hand, there really is something wrong with higher education system, because it is available only to wealthy people, and the opportunities to study is not based on intelligence or other abilities. On the other hand, there is no one who could support higher education beside students. It is a service that no one will give for free. As long as someone won’t come up with good ideas how to noticeably reduce the costs of providing the higher education, it won’t be possible to offer it for fee, no matter how unfair it seems. Nowadays more parents choose to take up homeschooling instead of sending their child to public school. It is almost like a trend, because nowadays the emphasis is on put on child ability to learn individually. Home schooling really is better than private or public school from many perspectives, but it also has some disadvantages. Before deciding which education method is more suitable for your child, take a look at list of pros and cons of homeschooling. Let’s start with the pros. The most important benefit of homeschooling is the individual approach. If your child is the only student, than all the curriculum is based on his needs and wishes. Your child can choose the subjects to learn. Of course, there are some compulsory subjects, but some are free choice. Also the duration of each subject and theme can be varied according to child’s needs. So it is possible to study more efficiently. Also homeschooling will cause less stress. Especially younger children are afraid to go to public schools. Unfortunately, nowadays students can be cruel to each other. Bullying is a serious problem in many schools and if you want to protect your child from that, homeschooling is a great option. Also the free schedule is a huge advantage. Although the amount of studies remain the same, it is possible to adjust time to child’s and whole families’ needs. You can be sure your child won’t miss any important events and will be able to take part in all the family vacations. Also you won’t need to worry about skipping school and delaying works in case of child sickness. Everything seems great so far, but let’s also looks at the cons. First of all, it takes a lot of time for parents to teach their child. It is almost impossible to connect fool time job with homeschooling. Even if you hire a tutor, there is a need to get involved into the teaching process. So homeschooling is not available for anyone. One of the biggest issues is lack of socializing. Your child won’t meet other students so it will be a lot harder to make friends. Although there are other ways how to meet new people, yet the school is a place where usually children are socializing more. If you want to provide normal childhood to your kid, you have to either send him to public school or find some other equivalent ways how to meet their peers. The last disadvantage of homeschooling is the lack of life experience. Unfortunately children, who study at home, can’t get the same experience. When they grow up, they usually are a lot more frustrated and copes bad with difficult situations. That might sound rough, but some problems at school can teach your child some valuable lessons and it will ease the entire life. When you clearly see all the pros and cons it should be a lot easier to make a decision about the teaching methods of your child. 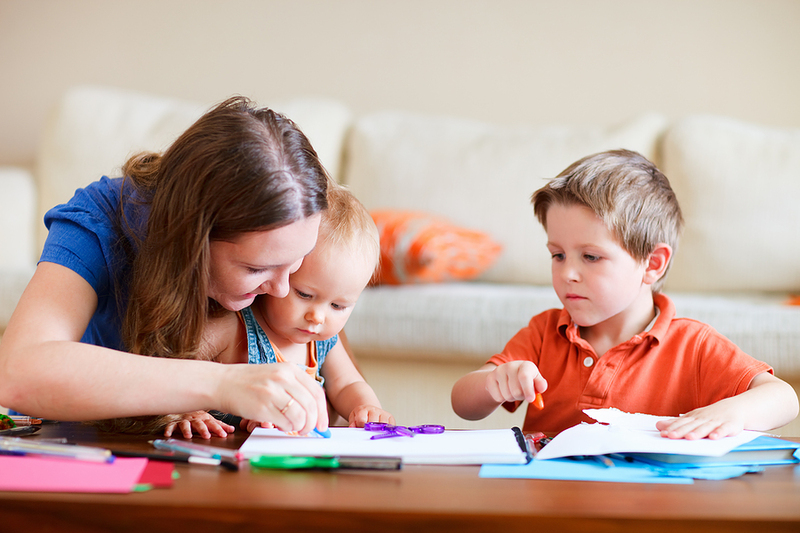 How to know if your child needs a private tutor? Can student failure be the teacher’s fault? Is suspending students from school a good punishment? What kindergarteners should know before school? What is informal education and why does it matters? How can technology can improve the quality of education? 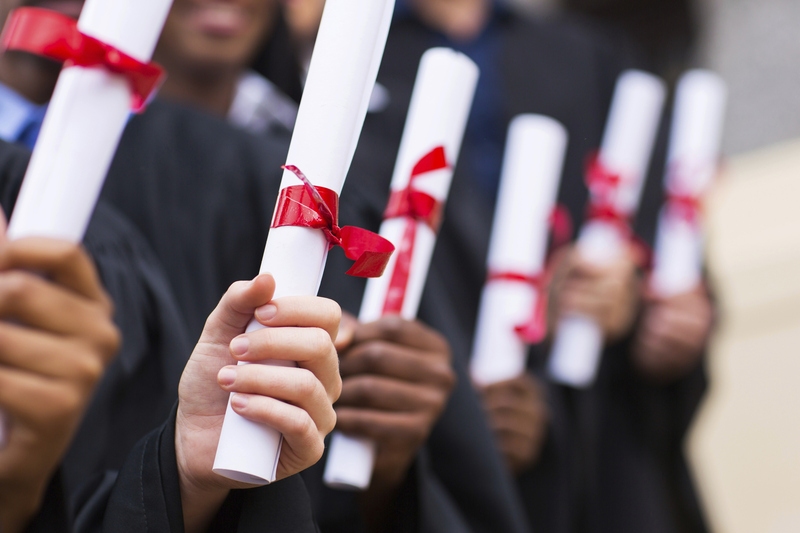 Is secondary school diploma important if you already have a job? Should it be possible to choose the study subjects staring from the elementary school?